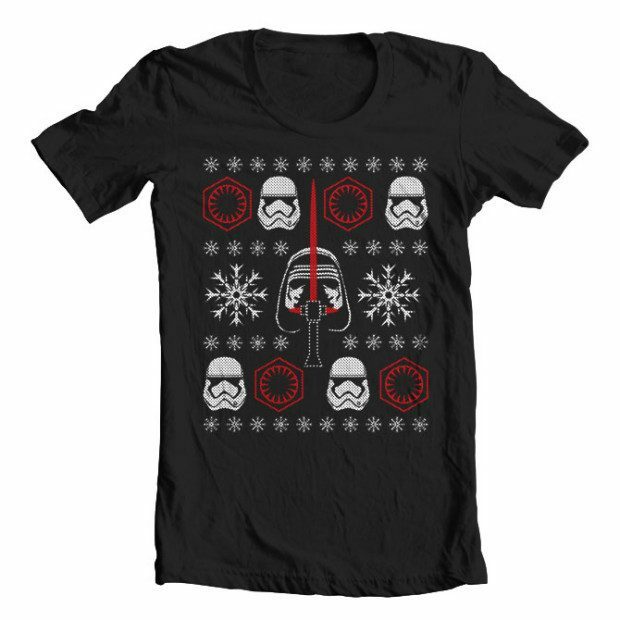 Star Wars The Force Awakens Inspired Christmas T-Shirt Only $9.99! Ships FREE! You are here: Home / Great Deals / Christmas Deals / Star Wars The Force Awakens Inspired Christmas T-Shirt Only $9.99! Ships FREE! Just in time for a Star Wars Christmas! Order the Star Wars The Force Awakens Inspired Christmas T-Shirt Only $9.99! Ships FREE! Get a sweatshirt instead for an additional $15!